VPC London Removal Services & Cleaning services has been providing commercial and domestic removal services all over the UK. Since our inception , we have successfully served thousands of customers locally, and nationally . With a long and proud history of providing of deliveries, removals, cleaning, storage, junk & rubbish removals, packing, and other moving solutions, our name has become synonymous with moving home or business anywhere, anytime. We are committed to provide a great service to all our customers, therefore our professional and skillful staff is completely trained and have the knowledge to meet your removal and cleaning needs. Our staff is very friendly, hardworking and professional which determine to give you a great customer service. They make sure whether you moving your house or office they provide you peaceful and time saving service without any inconvenience. Covering every postcode in Slough , Gerrard Cross , Windsor , Langley , Maidenhead , Beaconsfield , High Wycombe , Woking , Reading , Bracknell , Ascot ,Burnham & all Berkshire , Sunbury , Watford , Northampton , Milton Keynes , East London , South London , West London , North London , Centre London and surrounding areas, we are committed to providing the most comprehensive range of commercial, house and office removals and storage solutions to our customers. We are a leading removal and storage service provider based in Slough , London and Milton Keynes. With an extensive removal and storage network spread throughout the UK, we serve our customers locally, nationally and internationally. Our highly professional and friendly team of removal experts has been trained to provide every customer with a very personalized experience. VPC removals know all ins and outs of moving in to new house and will professionally handle all aspects of it: packing, transit, parking, loading, furniture assembling and more. 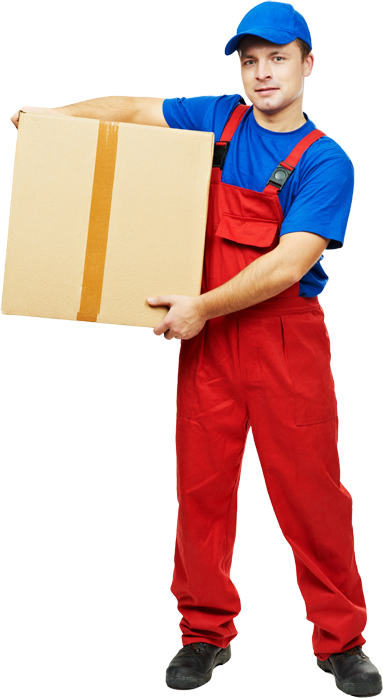 Whether you are looking for residential movers or office movers we are here to help.